The old KLR has been banging along, providing reliable service as usual. Look after a bike, service it regularly and change the oil and it’ll last and last. 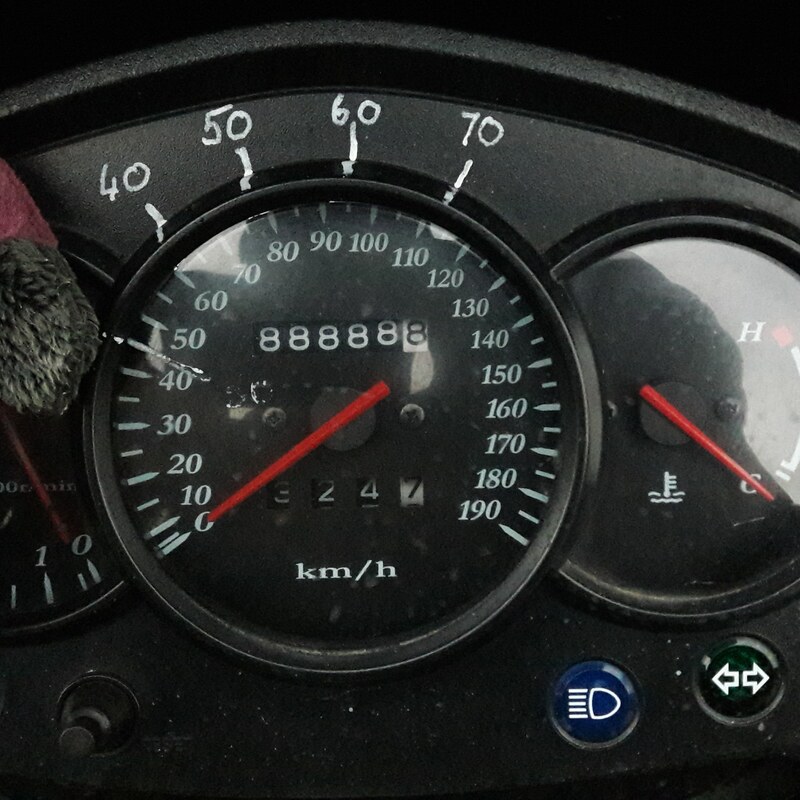 This week I passed 88888 kms. Lucky in some countries! I have no doubts I’ll take it ’round the clock’. I just need to decide whether to restore it at that point or leave it as it.